There are significant health benefits to maintaining clean carpets, especially in commercial facilities. Vacuuming only gets up some of these damaging materials, making the benefits of carpet cleaning plain for clients and employees to see. Vacuuming is good for daily maintenance, but the dirt particles your office cleaning crews miss reduce the lifespan of the carpet fibers. The excessive growth of mold is a common problem. Mold, otherwise referred to as mildew or ‘black mold”, can become a nuisance when it has the proper conditions to grow and thrive. If you maintain a regular carpet cleaning activity, you can prevent the mold development and mildew. 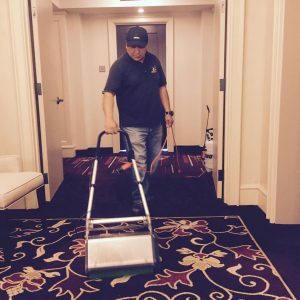 Carpet cleaning services reduce the dirt and noise caused by the equipment and pedestrians. 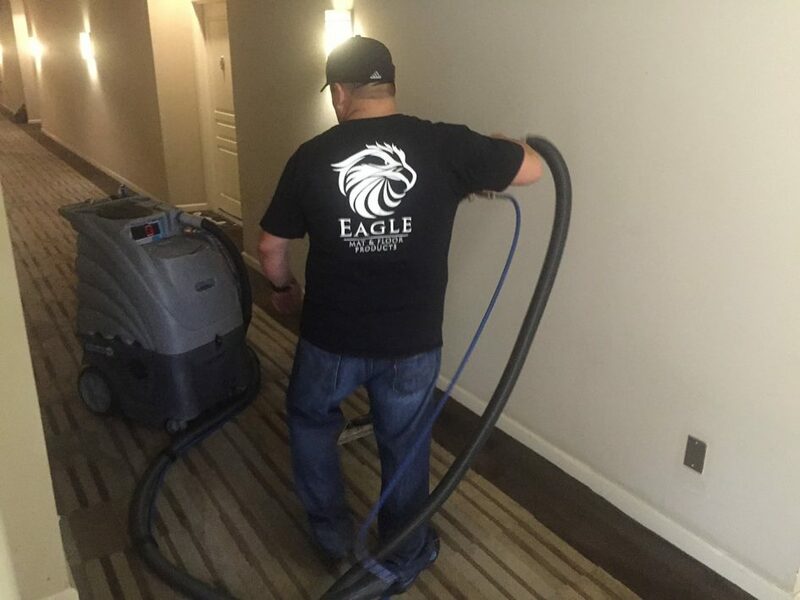 At Eagle Mat Floor & Products, we offer full-service carpet cleaning and maintenance. It’s easy to contact us, and we’re happy to help. You can always call us at (301) 762-2000 or email us at sales@eaglemat.net for more information.